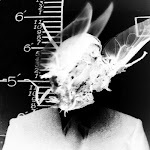 Hex machine: Hex Machine "Omen Mas" 12" LP now shipping! Hex Machine "Omen Mas" 12" LP now shipping! 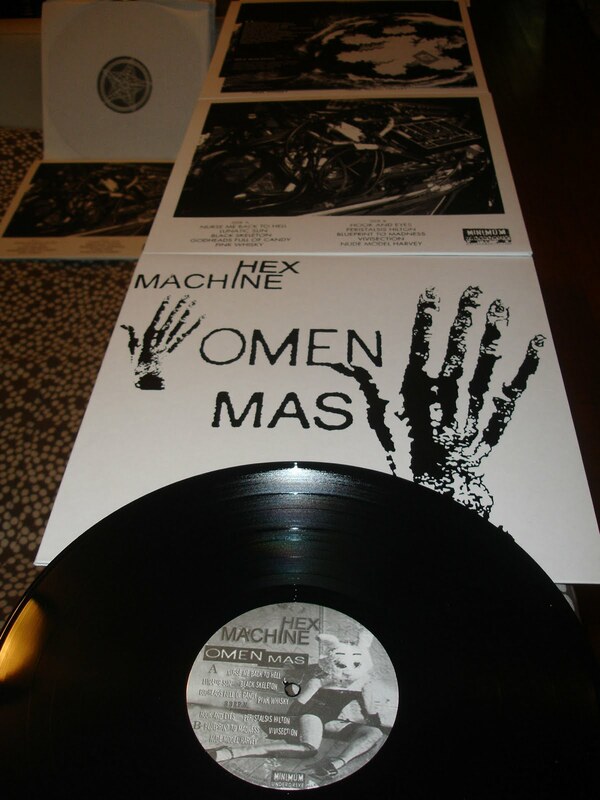 "Omen Mas" limited pressing of 200 on 150gm black vinyl, screen printed on white matte stock jackets by Brandon Peck.